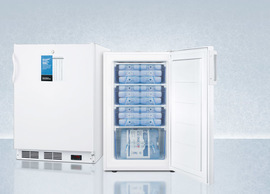 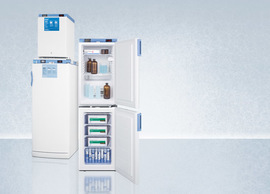 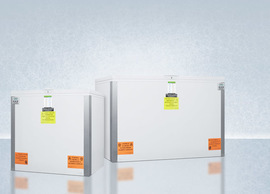 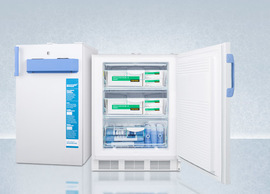 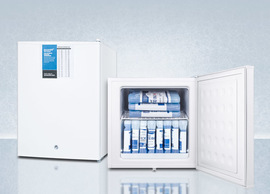 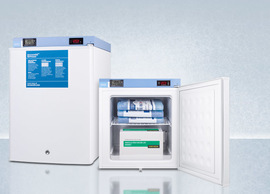 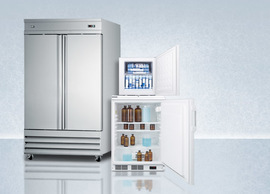 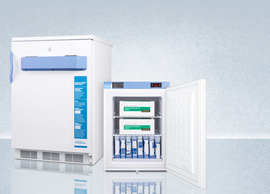 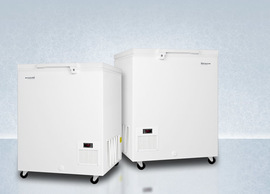 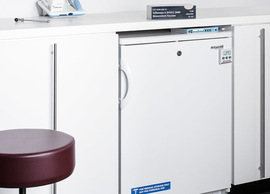 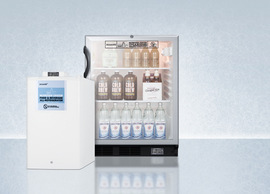 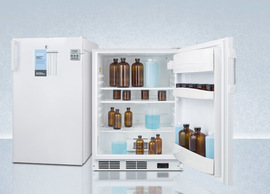 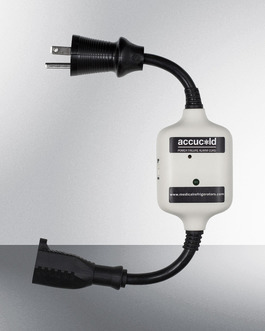 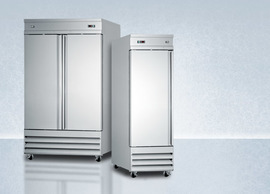 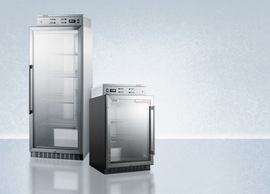 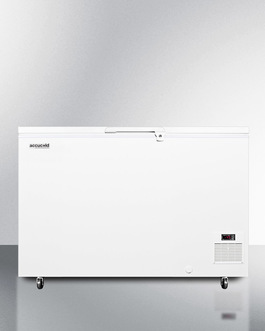 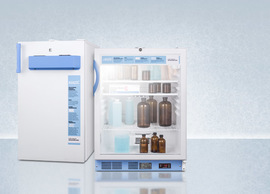 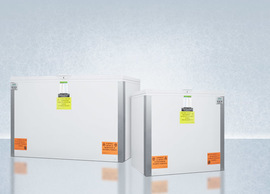 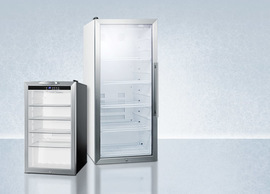 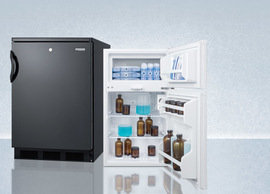 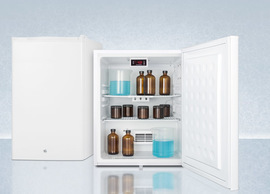 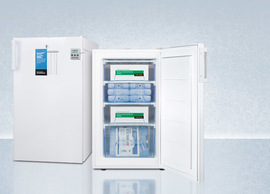 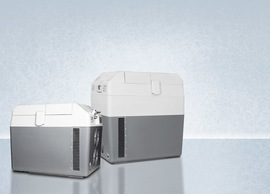 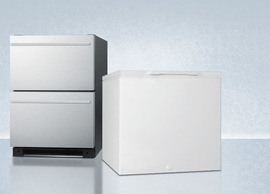 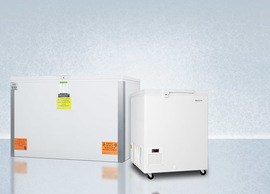 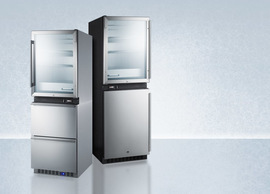 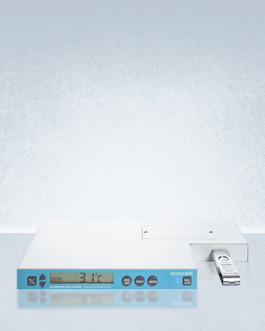 Accucold's VLT series includes user friendly chest and compact laboratory freezers capable of reaching -35º C (-31º F). 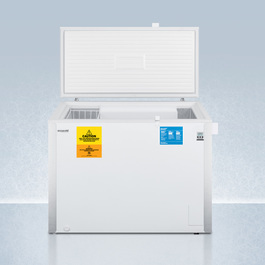 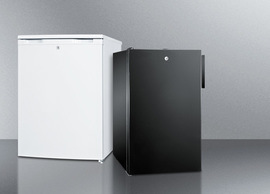 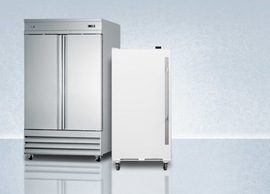 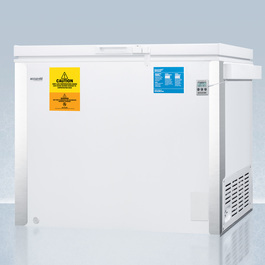 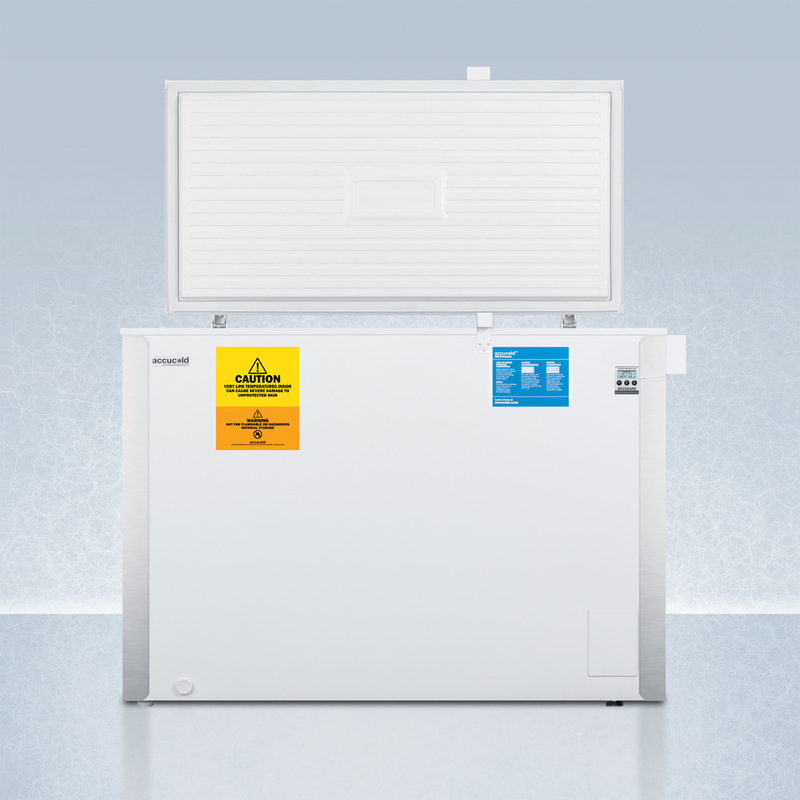 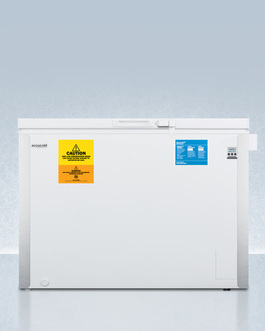 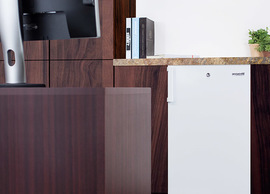 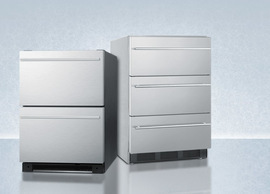 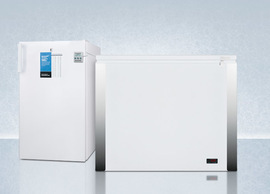 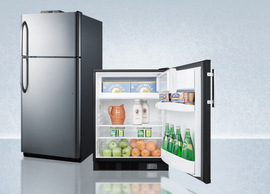 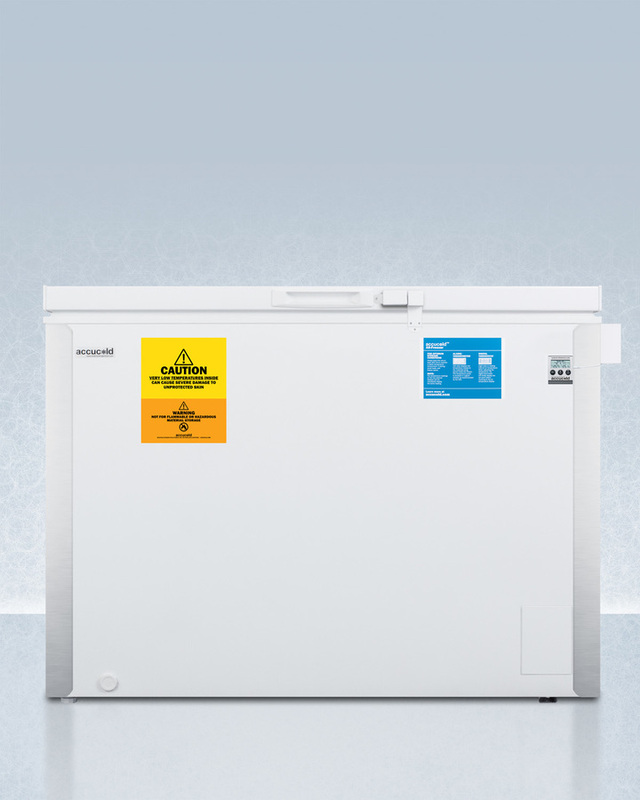 The VLT850IB is a chest freezer with 8.8 cu.ft. of storage capacity. 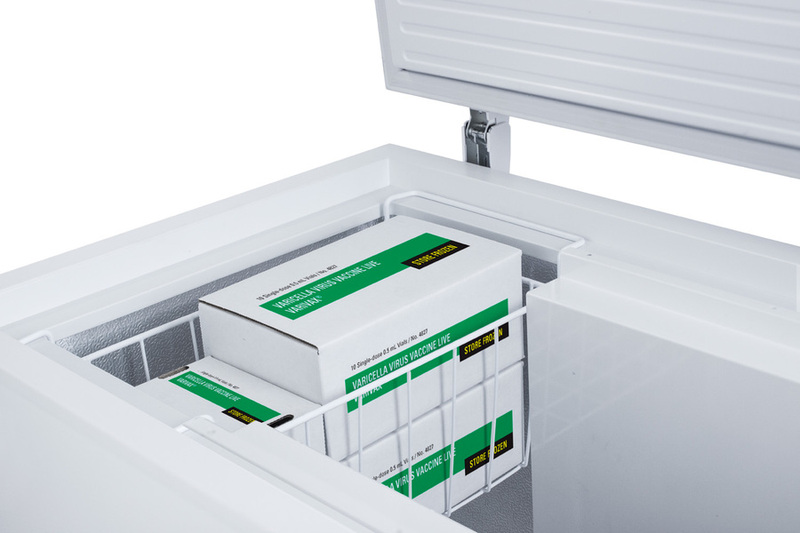 Designed for optimum temperature performance, it can safely hold vaccines, pharmaceuticals, and even frozen foods under stable conditions with manual defrost operation. 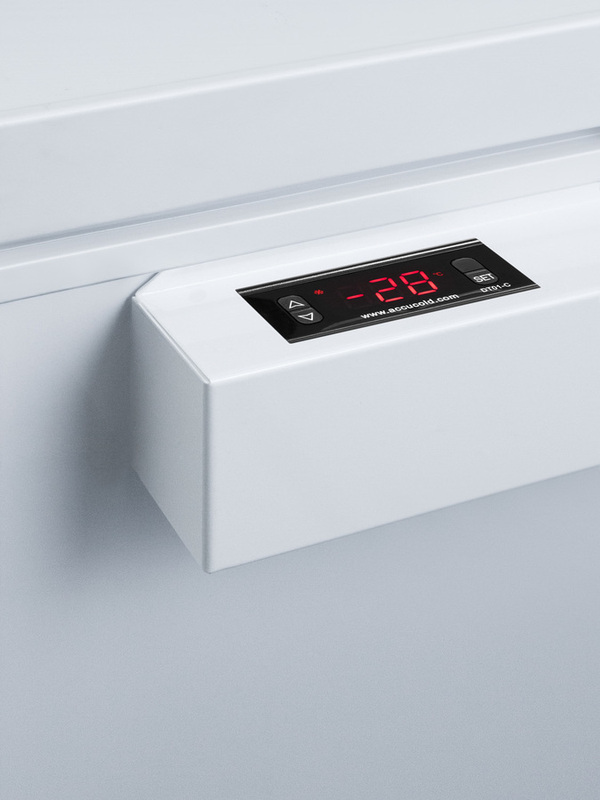 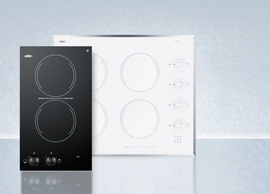 A digital thermostat includes easy electronic controls for precise temperature management and a battery-powered thermometer is installed to provide the most accurate temperature readout. 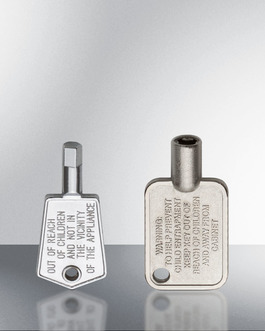 The thermometer includes an audible alarm to warn of any high or low variations in temperature. 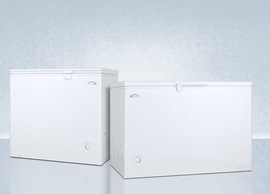 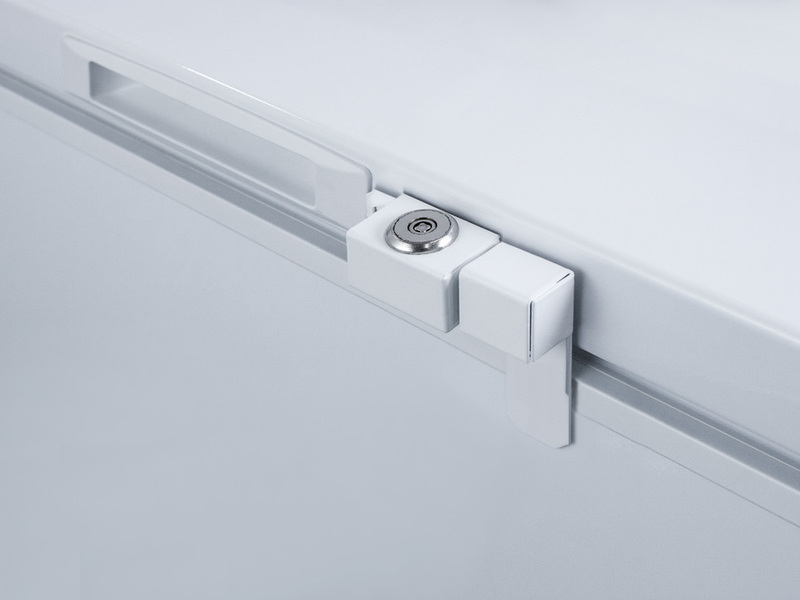 Corner protectors help to protect the unit's exterior from bumps or dents and counterbalanced hinges provide an easy lift on the lid. A lock is included for added security. 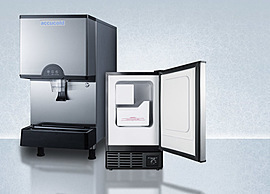 All of our "IB" models feature a unique ice bank. 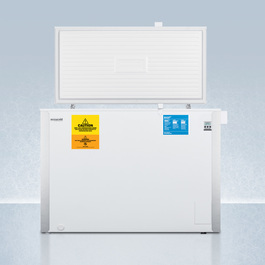 Composed of non-toxic 'blue' ice for maximum temperature stability, this feature protects contents from thawing for several hours in the event of a power outage. 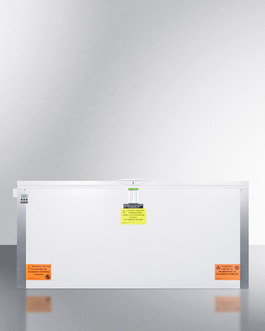 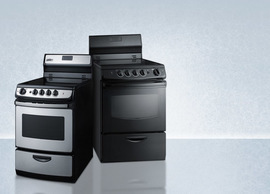 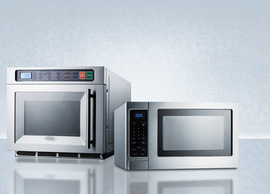 This unit is UL-S listed to NSF-7 and UL-471 commercial standards.